You feel deep gratitude for your egg donor and the gift she has given your family. 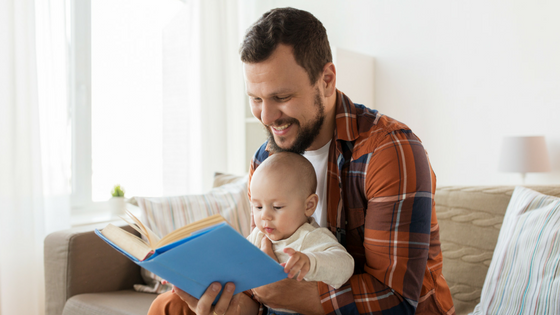 Whether you want a fun and age-appropriate way to share with your child how they came to be through egg donation, or you’d like to share about egg donation with other children in your life, reading children’s books about egg donation is a great way to do so. As assisted reproductive technology becomes increasingly prevalent, we are seeing more resources come available. Egg donation is being shown in mainstream media and is being talked about more openly than ever before. 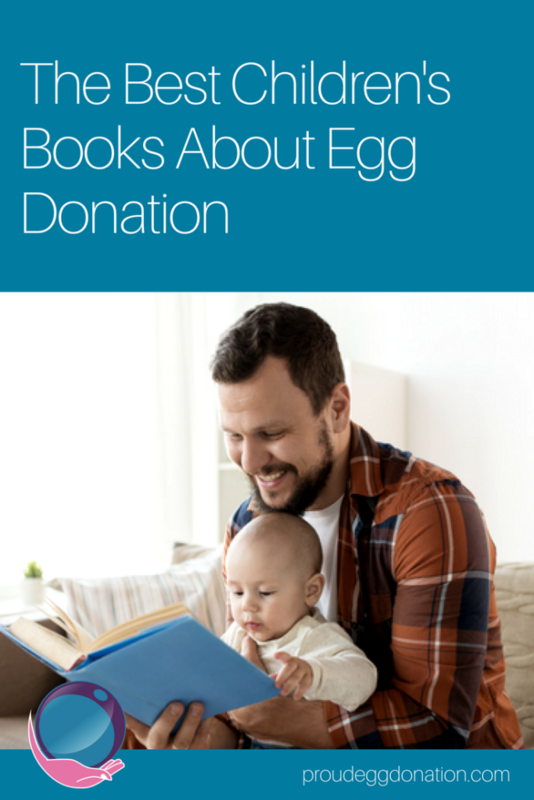 When researching this post, I was pleasantly surprised by just how many books have been published for children about egg donation. Do you want to share informative stories about egg donation with your child or the children in your life? In this book, Phoebe’s mother shares that Phoebe was conceived through egg donation. They also talk about infertility. This book is great for parents wanting to help their child understand that they were brought into the world through egg donation. The perfect book for teaching 3-5-year olds about egg donation. It’s a very age appropriate way to start the conversation with your child. Look for the author’s other volumes including A Sperm Donation Story, An Embryo Donation Story, A Two Dad’s Egg Donation Story, and more! A book that breaks down the story of egg donation into the simplest of terms with adorable ducklings. When a happy rabbit couple finds they have no eggs, another rabbit kindly brings them a tiny itsy bitsy gift. This is a great book for heterosexual families who have conceived with the help of an egg donor. It isn’t easy for all parents to talk to their children about infertility or their struggle to become a family. You’ll find great stories and resources at Books for Donor Kids. If you need the help of an egg donor to create or grow your family, we'd love to assist you on your journey. We also help egg donors give this amazing gift. Please complete an Intended Parent Interest Form to learn more.